Sunday, 6 January 2019, 8:19a.m. 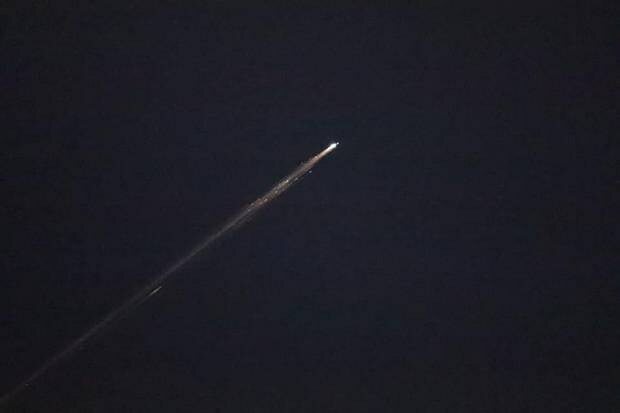 Bright lights in the sky over New Zealand last night were likely from a meteor, an expert says. May and Brian Seager happened to be looking up at the sky, discussing the dangers of drones, when they thought they spotted a drone. "It just went whizzing by. It was a bright light and then it went green and left like a vapour trail. The couple, who have been married for 30 years, said they felt lucky to have seen it together. 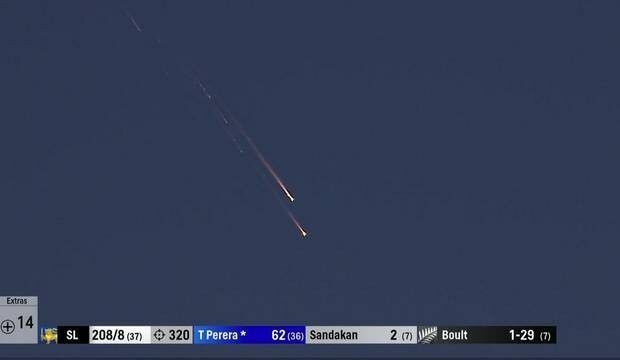 The Seagers were on Auckland's Tamaki Drive when they saw the meteor just before 9pm. In Napier, Steve Bloor saw a spectacular display. Jen Maloney is in Whangamatā holidaying with friends. She said she and six of her mates saw two displays in the sky tonight - one about 8.55pm and a second about 9.10pm. Maloney described a second ball in the sky appearing about 9.10pm. She said afterwards, there was a "singe'' smell in the air.